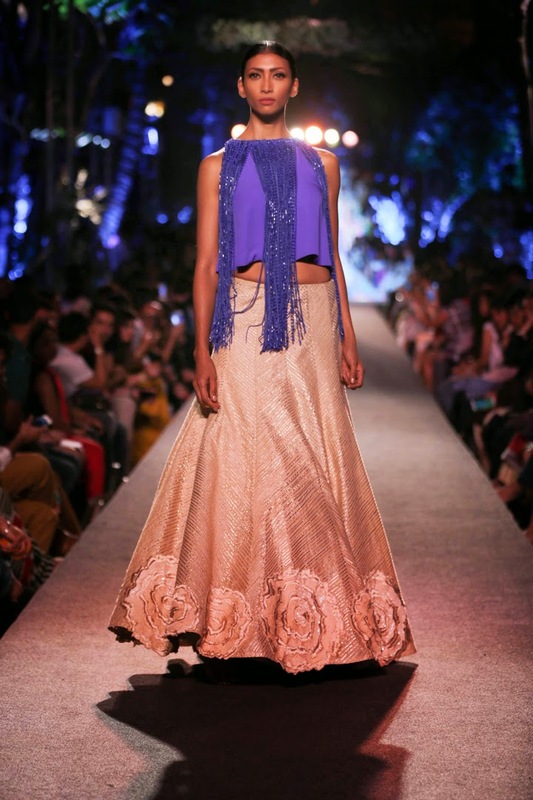 Manish Malhotra introduces a new dimension to his summer collection with a social message of change. In association with the WEvolve campaign, with World Bank as partner, the show will mark the global launch of this initiative focused on challenging societal norms that lead to gender based violence. 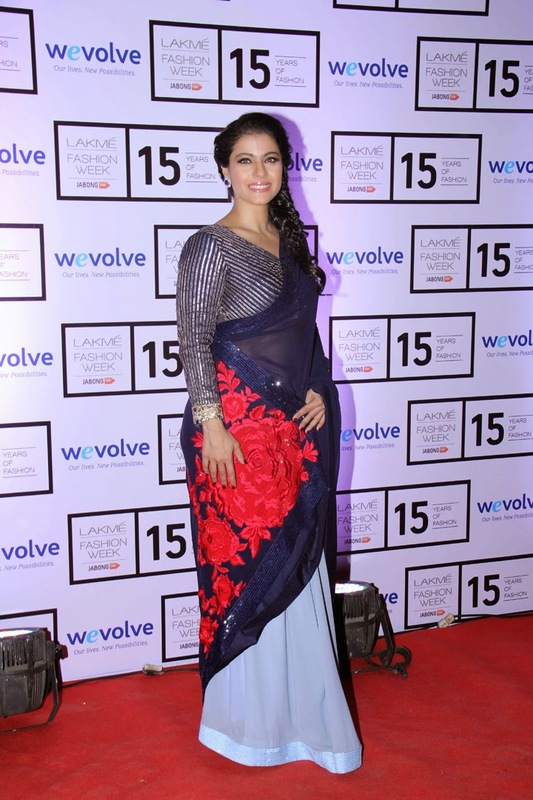 As part of LFW’s 15-year celebrations, this collection will be showcased on Day 1 of Lakme Fashion Week S/R 2015. For the first time in Manish’s association with LFW, the show will be an offsite one in the old world ambiance of the Great Eastern Home – a sprawling home décor store featuring unique and worldly furniture. 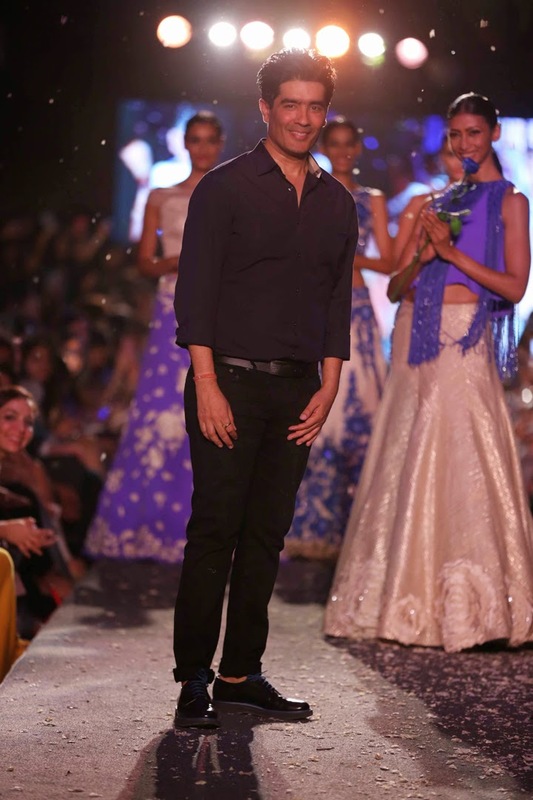 Manish Malhotra has personally chosen the venue and given his attention to every detail to ensure that all the elements come together in a spectacular show that does justice to this special occasion. 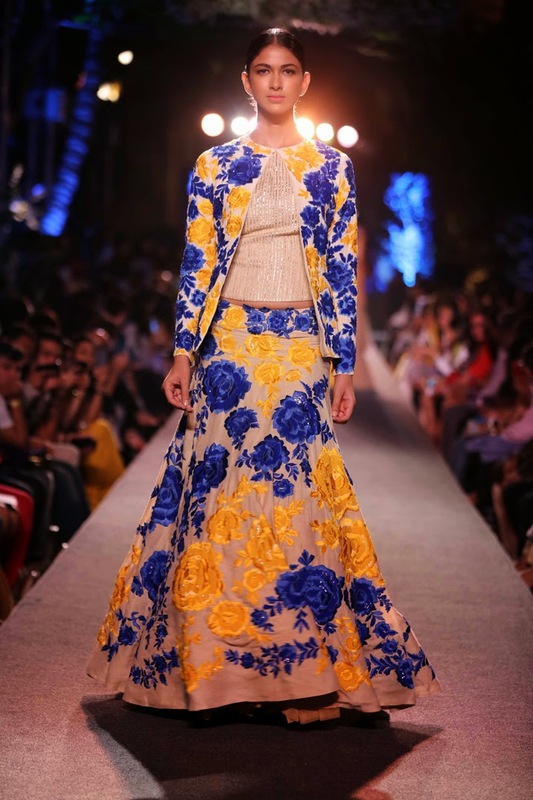 Celebrating its couture legacy in a more contemporary avatar, Manish Malhotra’s Blue Runway collection captures romance and lightness with the intention of conveying a sense of positivity and respite. 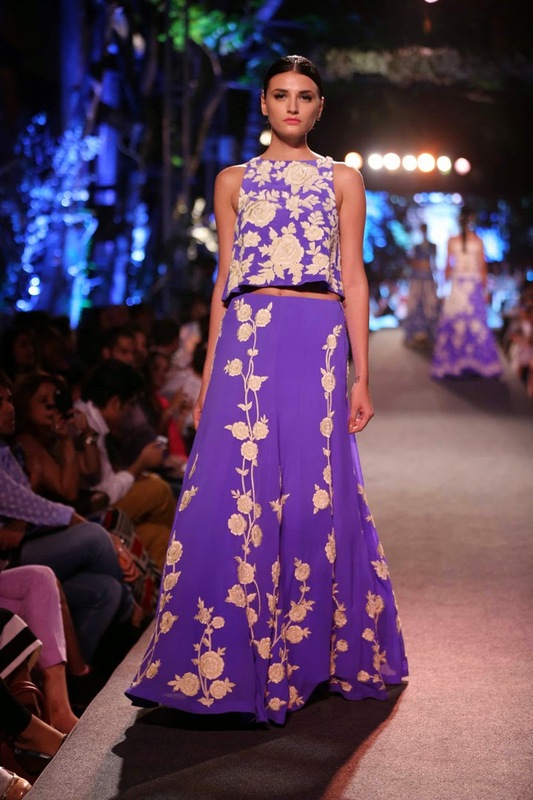 Manish will be spotlighting intricate thread work, mirroring the Parsi gara, on soft and flowing fabrics. Mirror work detailing adds a contrasting texture to the elegant pieces. The outfits are highlighted with jewelry by Anmol Jewellers. The colour palette this season is dominated by hues of blue from powder to midnight, with bold touches of variations of yellow reflecting the promise of a bright future. While inspired by traditional techniques, this collection is innovatively designed to be worn in any part of the world. The women’s line includes summer flowy gowns, jacket-saris, off shoulder and halter crop tops and skirts as an ode to the lehenga, with embroidery giving a 3D effect to light fabrics. Since this show is about empowering women by empowering men, Manish Malhotra has given a strong focus to his men’s collection with impeccably tailored menswear that includes bandh-gala jackets and long shirts in structured and easy styles. 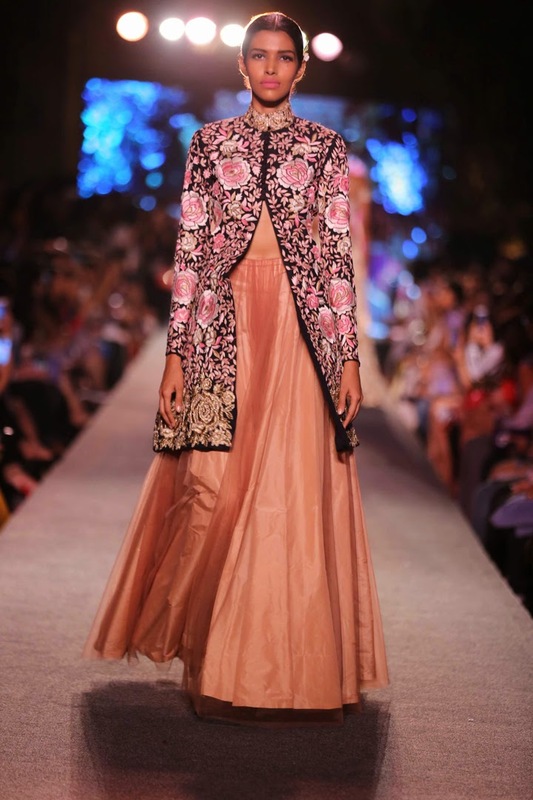 In essence, Manish Malhotra brings together a youthful and glamorous collection to celebrate the younger generation who is the key agent of change. The WEvolve program draws on the power of creative industries – including mass popular culture, fashion and social media – to empower young people to challenge norms that lead to gender violence. 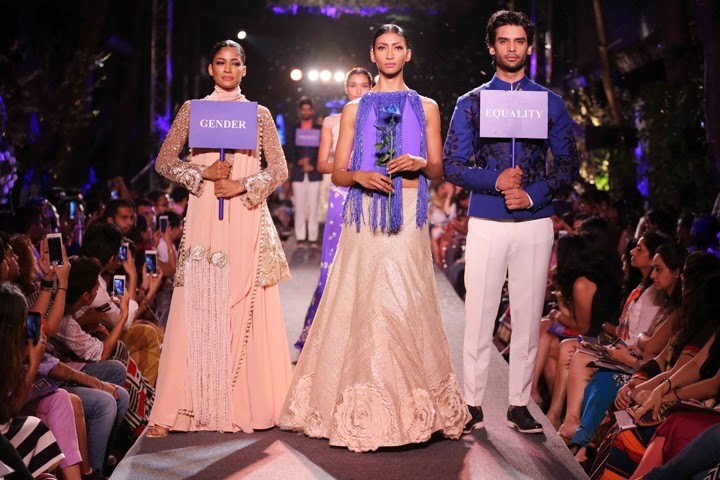 The best runway faces, popular style icons and leading personalities from Bollywood and beyond will unite with Manish Malhotra and WEvolve on this critical issue while celebrating the promise of a better life. 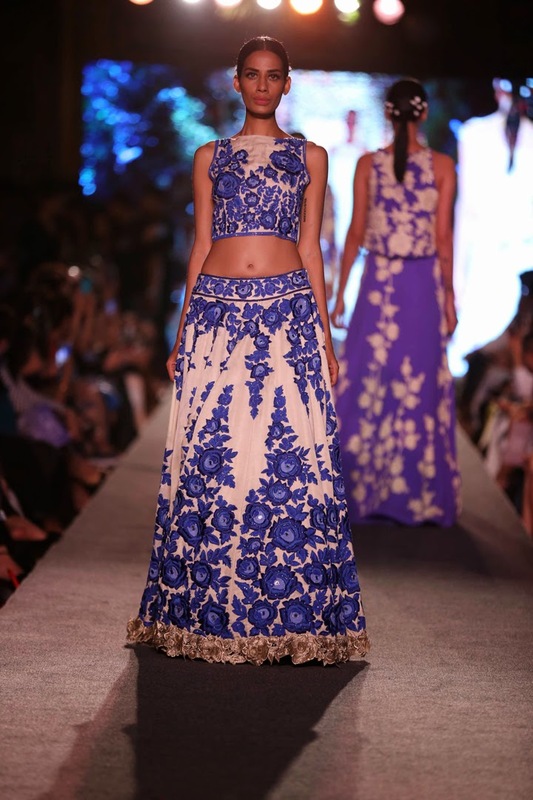 The Blue Runway collection by Manish Malhotra will be available in Mumbai and New Delhi at his flagship stores.